Expertise to provide cost effective engineered solutions. 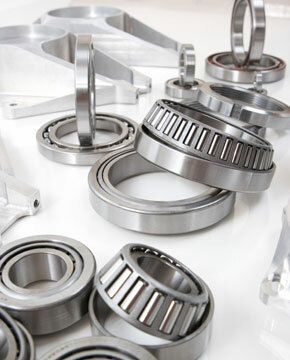 Affiliations with a wide range of bearing manufacturers throughout the world. 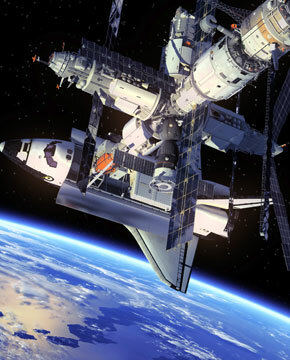 Alternative Bearings Corp. has been servicing the aerospace OEM markets for over 15 years. 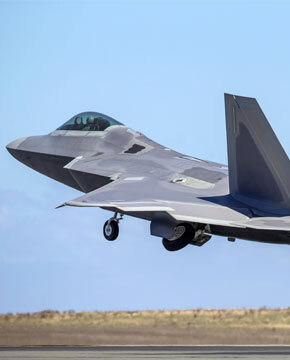 We provide product and service solutions that meet the diverse demands of the commercial and defense aerospace markets. Increase brand recognition and supply options. Alternative Bearings Corporation in Schaumburg, Illinois, provides a wide range of standard and custom bearings, packaging, and back up service. Maximize earnings and performance with quality ball bearings backed by service specialists. 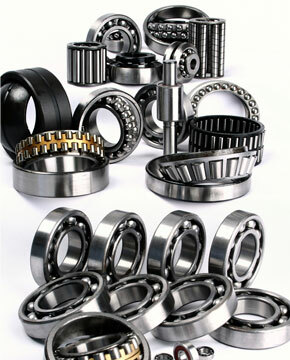 Alternative Bearings Corporation in Schaumburg, Illinois, offers shipment and service of bearings worldwide. 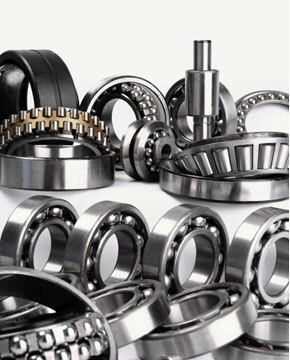 Our privately held company markets bearings to the commercial industrial market in a wide range of industries. Alternative Bearings Corp provides ultimate customer service from highly trained bearing specialists with extensive experience. 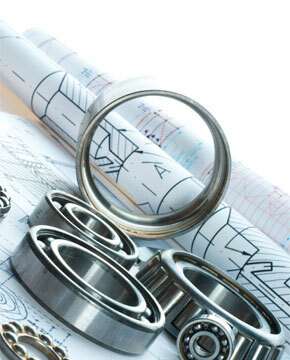 We are a reliable one-stop supplier of quality bearings and cost-engineered solutions. We believe that a positive work environment, industry expertise and smart, fast service gives us an edge over competitors. Our Schaumburg facility is AS9120 compliant and has all the systems in place to meet your needs.